Please select the specific model padlock you require from the drop down box. • Prevent accidental or unexpected start-up or release of stored energy when working on equipment or machinery. • Unrippable vinyl with matte surface to withstand moisture. • Available in four tag types: DO NOT OPERATE, OUT OF SERVICE, DO NOT OPERATE with photo ID, and EQUIPMENT LOCKED OUT with photo ID. 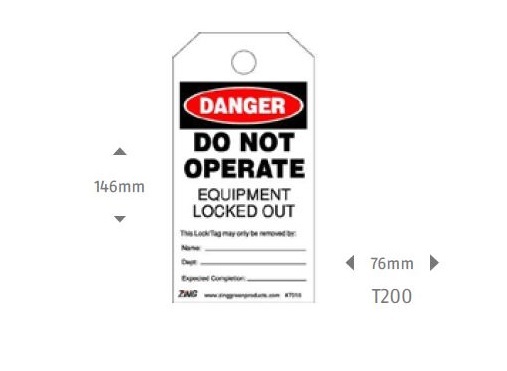 • Recycled plastic, high quality – Available in two tag types: DO NOT OPERATE and OUT OF SERVICE. 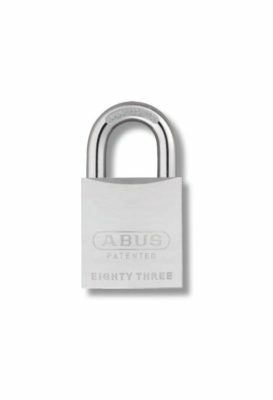 Whatever your requirements for a padlock are, at Gamble Lock you will find ABUS Padlocks and you will find the right solution. Explore the wide range of padlocks, from the ultimate security Granit™ padlocks and the 360° protection Diskus® locks, over our brass and aluminum models, to convenient and resettable combination locks. Gamble Lock also provides outstanding service for all of its padlock series. For example, keyed-alike locks can be re-ordered even after many years. Colorful padlocks with laser engraving and the environment-friendly Ecolution™ series complete our wide range of padlocks. Gamble Lock is your Abus Security Centre for York Region. We have most Abus padlocks on display at our retail showroom located at 1100 Davis Drive in Newmarket. We ship Abus padlocks all over Canada every day. 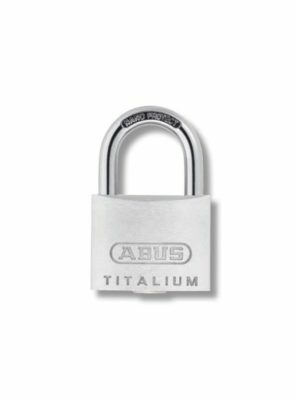 All Abus padlocks can be ordered in keyed different, or in keyed alike groups. Quantity discounts are always available, please call or email for more information. Government and most corporate purchase orders accepted. Be sure to ask about our in house engraving. Gamble Lock securing Canadian homes and businesses since 1971. Get Gamble Lock and Get Secure! We're right around the corner! We serve customers from Newmarket, Aurora, Holland Landing, Bradford and Keswick.